The rules around tip pooling have been mired in litigation since 2011, when regulations came into effect that forbid tip pooling between employees who customarily receive tips and those who do not. 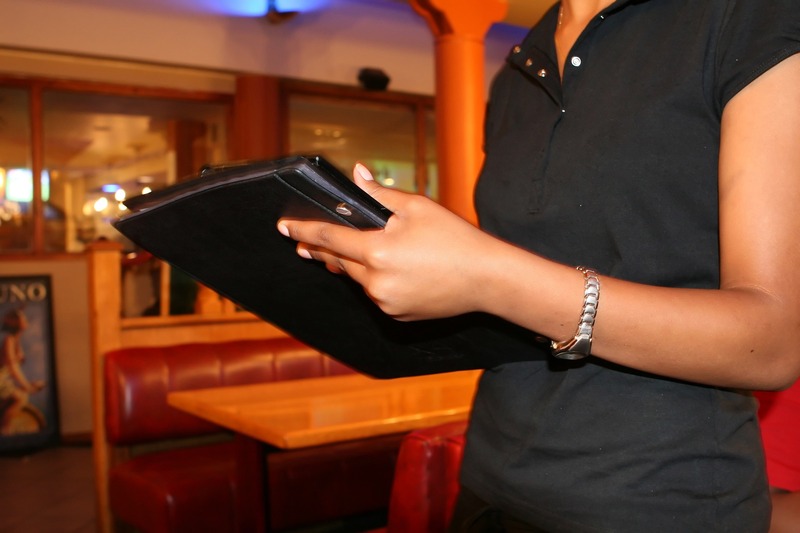 The recently passed federal budget bill has created clarity by amending the Fair Labor Standards Act (FLSA) and eliminating that rule for employers who do not take a tip credit. Since the rule has been eliminated entirely, court decisions interpreting it—such as Oregon Restaurant and Lodging Association, et al v. the U.S. Department of Labor—are irrelevant.